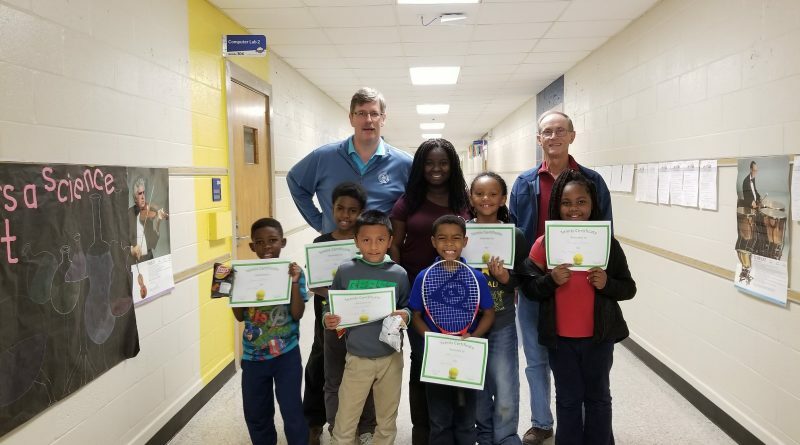 The LYTA celebrates the hard work of Fabiola Butler and her support of tennis in the schools! Ms. Butler is always looking for ways to enhance the education of her students. When Coach John suggested a session of lessons to introduce tennis to the students, she was all in! She has gone above and beyond and provided a day and time for students to practice. She always encouraged the students who participated and provided staff and support. Error: Error validating access token: Session has expired on Saturday, 09-Mar-19 08:47:01 PST. The current time is Wednesday, 24-Apr-19 21:30:26 PDT.